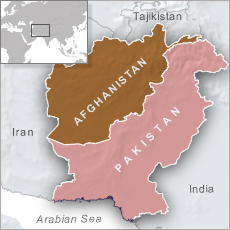 ISLAMABAD — Pakistan says that almost 92 percent of its 2,611-kilometer largely porous frontier with Afghanistan will be fenced by end of 2018, hoping the massive unilateral undertaking will effectively address mutual complaints of militant incursions. Islamabad shared with Kabul last month what it called an “Afghanistan-Pakistan Action Plan for Solidarity” (APAPS) for a “constructive and meaningful” engagement between the two countries. The proposed plan would create working groups in politics, economics, the military, intelligence sharing, and issues related to Afghan refugees in Pakistan.